CLEVELAND - One week in and the Browns are still undefeated. 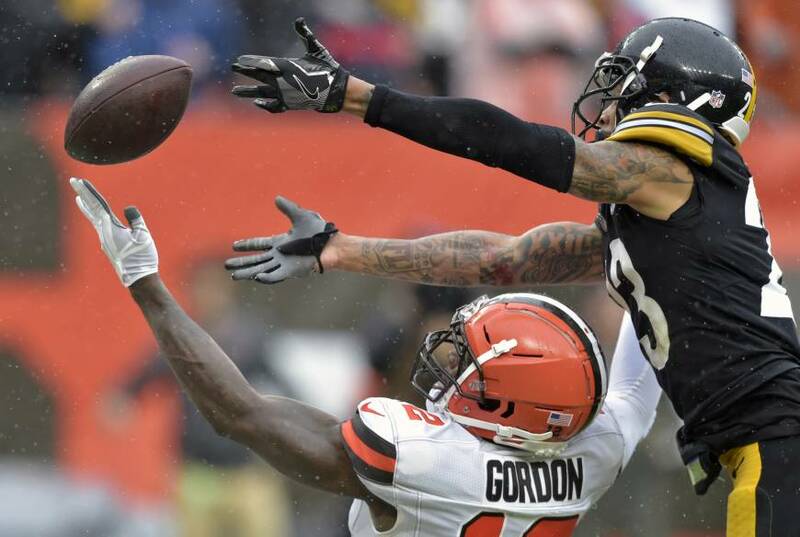 Cleveland ended its 17-game losing streak on Sunday with a 21-21 tie against the Pittsburgh Steelers, who prevented the Browns from getting their first victory since 2016 when linebacker T.J. Watt blocked Zane Gonzalez’s 43-yard field-goal attempt with nine seconds left in OT. 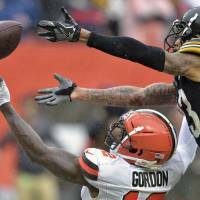 The Browns remain winless since Dec. 24, 2016, but at least they have a positive after going 0-16 last season, becoming just the second team in league history to lose all 16 games.